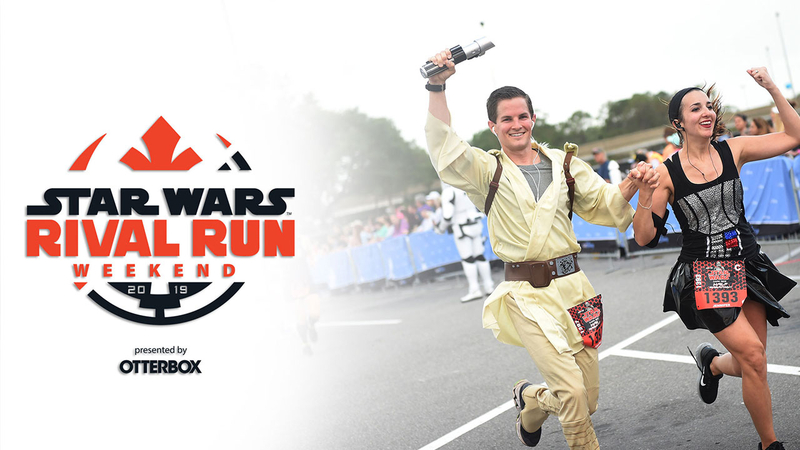 Next April, runDisney will host the Star Wars Rival Run Weekend at Walt Disney World. Now, the Disney Parks Blog has announced the specific themes for each of 2019 race weekend events, which will each feature a “light side” and “dark side” character from the saga. 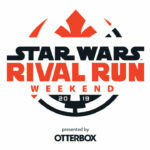 As mentioned, next year’s Star Wars Rival Run Weekend races will celebrate some of the epic rivalries from the Star Wars franchise. Continuing the theme, 5K, 10K, Half Marathon and Challenge runners who register by January 15th, 2019 will be able to choose a side and have their selection represented on the race bibs. Speaking of challenges, those participating in both the Rival Run Half Marathon and the Star Wars Virtual Half Marathon can take sign-up for the runDisney Kessel Run Challenge. The Star Wars Virtual Half Marathon theme will feature the loveable and iconic droid R2-D2. runDisney’s Star Wars Rival Run Weekend will take place April 4th through the 7th at Walt Disney World.